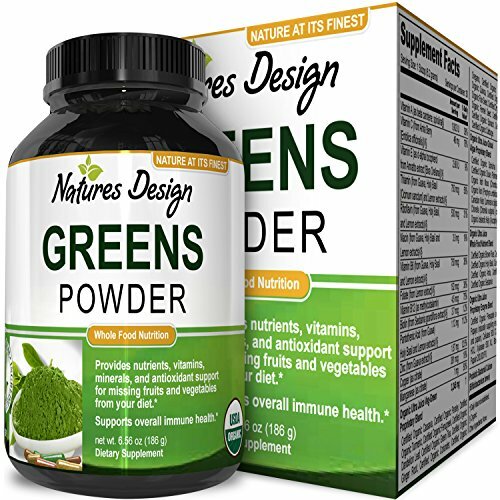 Our Pure Greens Powder is a healthy & nutritious option to complete your diet. 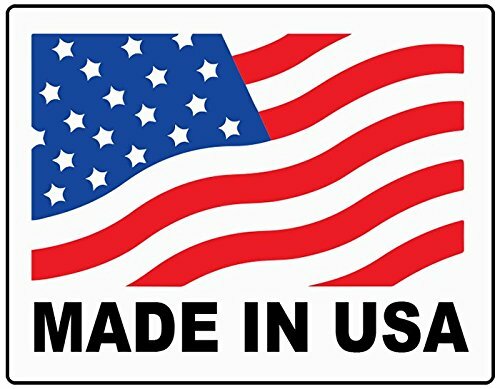 It is a supplement full of benefits. 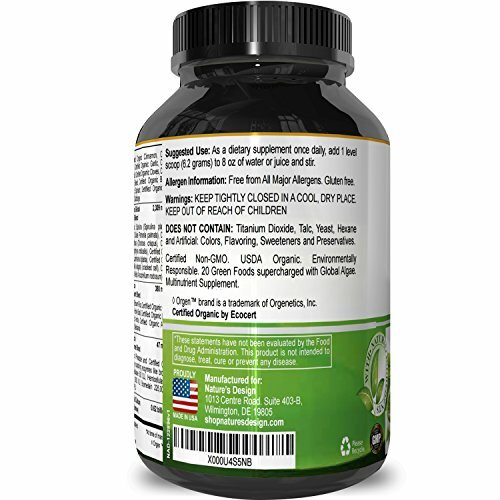 Loaded with vitamins nutrients antioxidants minerals & proteins it will boost your immune system's natural defenses and help you with losing weight. 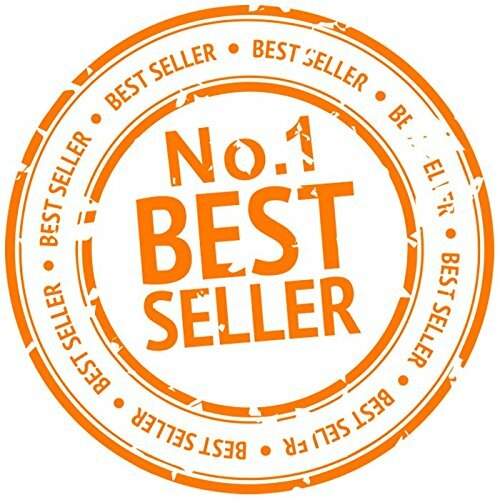 It is composed of superfoods and nutritious ingredients, it is designed to bring you to the next level of health and defense that you need and deserve. & with a great citrus flavor to help you forget how good and healthy it is for you!! HEALTHY INGREDIENTS Our Pure Green Powder Supplement is packed full of nutrients & vitamins like Folic Acid + Riboflavin & Niacin - 8 minerals like potassium calcium with zinc + manganese & selenium & iron not to mention the carotenoids protein fats & carbohydrates all contained in this one health food product. BENEFITS This dairy free gluten free and all natural to bring you an extra boost of energy with Goji Berries + Green Tea & Kelp - It's the perfect weight loss tool and workout booster - This works as a superfood since frankly it's hard to eat healthy and to make time to have all the different foods that make up a well-balanced diet. CONSUMPTION Created as a powder, we have made it simple to ingest with absorbable Shitake Mushrooms + Spinach Barley Grass and Camu Camu - It's easy to mix into a drink and great taste too! Blend it with some vegetables or fruits as a smoothie and it's the perfect breakfast or snack on the go! 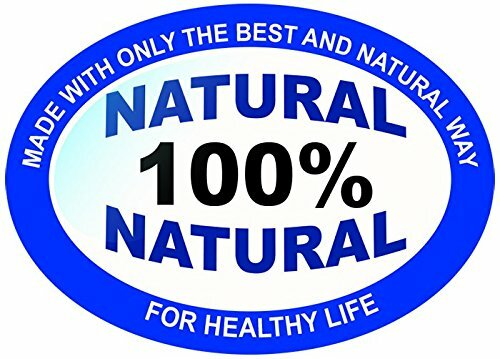 PURE BALANCED NUTRITION This powder contains extremely healthy and pure ingredients, which are perfect for restoring your body's nutritional balance. Have a better diet every day! This is a great way to make sure that you're getting enough greens. 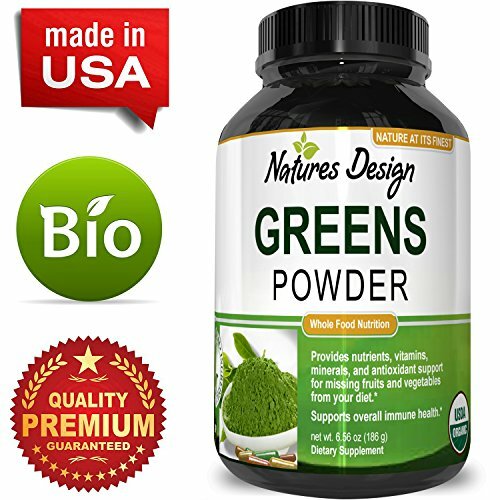 100% CUSTOMER SATISFACTION This premium bottle of natural greens powder is produced in a GMP certified facility. This greens powder contains Organic Maca + Cacao Wheat Grass & Acai. Tons of vitamins and nutrients!